Information on Lake Henshaw Resort, offering boat rentals, jet skis, waverunners, sea doo's, and PWC personal watercraft rentals. Lake Henshaw is a beautiful lake resting at the foot of the Palomar Mountains in California. You can either camp, RV Hook-up, rough it, or stay in a house-kept cabin nestled away on the hillside overlooking the lake. If you stay at the resort there is a sparkling pool and spa, boat launch area, children's playground, grocery store and ice, clubhouse and laundry facilities complete the amenities. 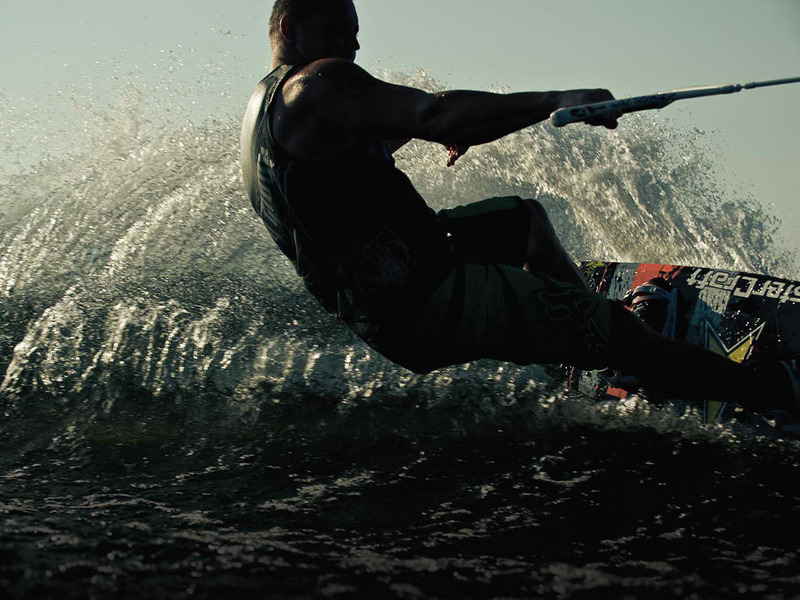 We are an off site boat rental and guided lake tour facility which can supply all your water sport equipment at Lake Henshaw some of which include; wakeboarding, water skiing, tubing, kneeboarding, wakesurfing, wake skating, and stand up paddle boards.